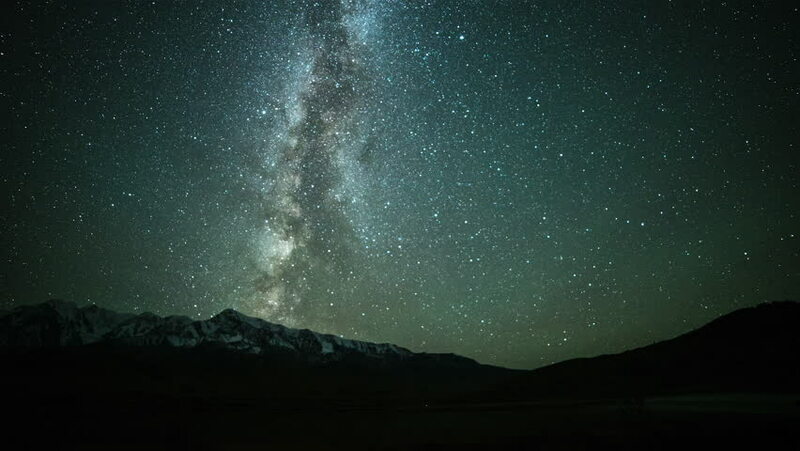 hd00:16A timelapse of MilkyWay rising from Kg. Guakon, Tamparuli, Sabah with the background of Mount Kinabalu zooming out. Clip contains certain grain or noise or artifacts and soft focus due to high ISO.